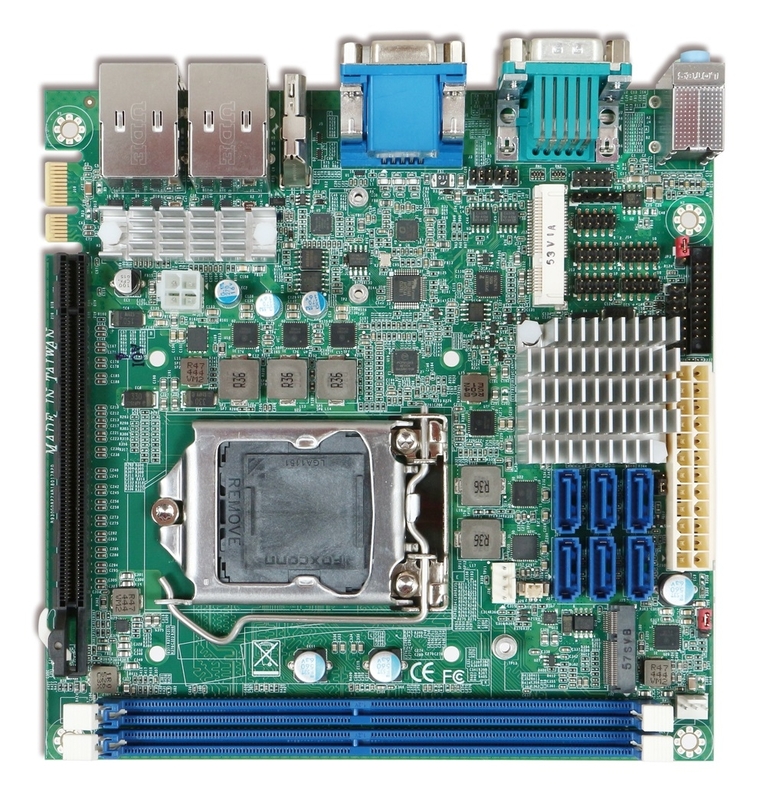 WADE-8017 is based on Intel® Q170/H110/C236 chipset and desktop processors including Intel® 7th and 6th Gen CoreTM i3/i5/i7 SKU. This board supports DDR4, PCIe 3.0, and SATAIII. Those fratures help you to build high performance and stability system.